Hero has updated most of its bikes will Integrated braking system (IBS). The prices have been hiked by around Rs 500-1000, depending on the bike. 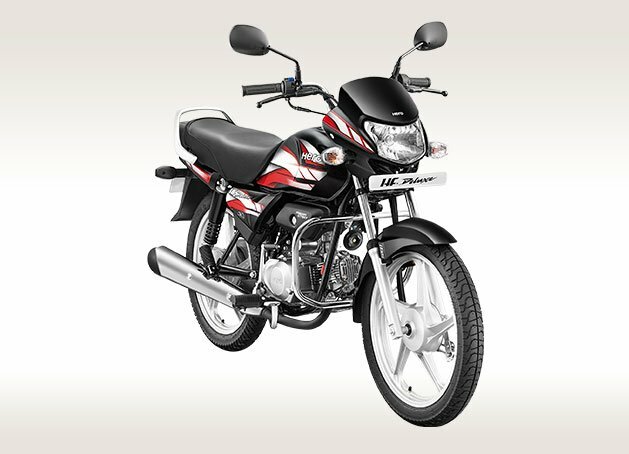 Hero bikes are now available with Integrated Braking system (IBS), another name for Combined Braking System. It has updated most of the bikes in the lineup, barring 2-3 models. As per the upcoming safety regulations, all the motorcycles and scooters under 125cc, must be equipped with CBS. This system automatically applies both the brakes when the rear brake is applied. The prices have been hiked by Rs 500-1000 for IBS. The ABS updated models will see a price hike of around Rs 5,000. Hero also has to updated its 125cc and above motorcycle category. Glamour, Glamour SX and Passion Pro Front Disc are still not equipped with IBS. Following is the revised price list of the bikes updated. Hero Splendor and HF Deluxe are the brand’s best selling motorcycles of all time. Both the commuter motorcycles sell more than 1.5 Lakh units per month, better than any other motorcycle. Splendor is equipped with a 97.2cc air-cooled engine that is capable of delivering 8.36 BHP and 8.05 Nm of peak torque. The motor comes mated to a 4-speed gearbox. The top speed achievable on this bike is 87 kmph. HF Deluxe is also equipped with the same engine. Hero offers 110cc engines on Passion Pro and some Splendor variants. 125cc is offered on Super Splendor and Glamour motorcycles. The brand offers 12 motorcycles in the commuter segment. The two-wheeler manufacturer is soon going to launch the much awaited Xpulse 200 and XPulse 200T in India. The ADVs will be launched in 2019, with an expected price range of nearing Rs 1 Lakh.